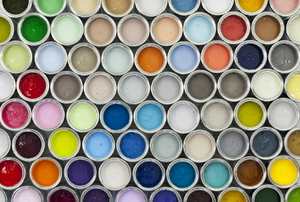 What's the Difference Between Paint Types? Water-based or oil-based: which is best for your project? 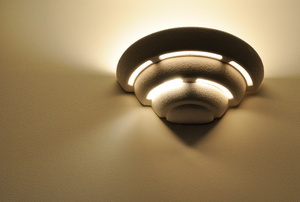 A freshly painted ceiling can be the finishing touch on a revamped room. 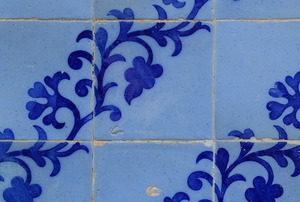 Ugly old tile? Don't worry, you aren't stuck with it. 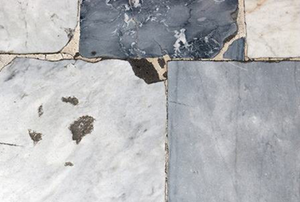 A new coat of paint can revive your tile's look at a fraction of the cost. 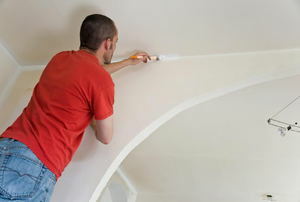 Paint is the cheapest and easiest way to refresh an old look. 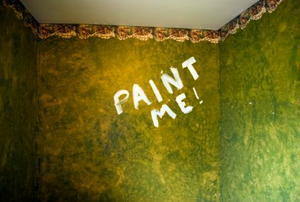 Use paint to bring new life to your concrete or masonry surfaces. 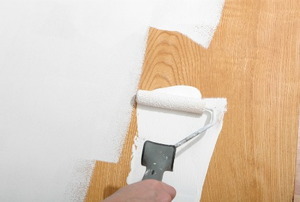 Revitalizing your interior decor can be as simple as a new coat of paint, even if the walls are covered in wood paneling. 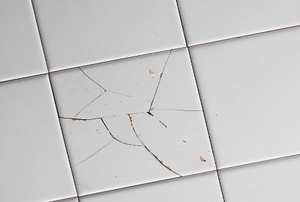 Cracked tiles are common in houses that use it for flooring, walls, or countertops. 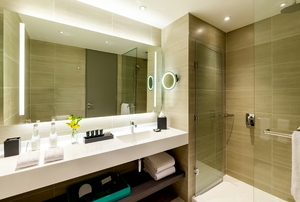 A concrete shower floor should be sealed and free of moisture before it is painted. 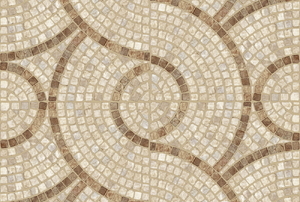 Installing ceramic tiles can provide you with a beautiful and durable floor. 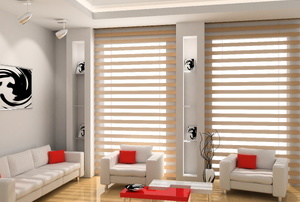 There are several different kinds of bamboo blinds. Start by using a putty knife. 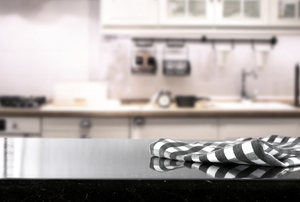 Painting Formica countertops is a way of enhancing a vintage look or transforming it into a contemporary look. 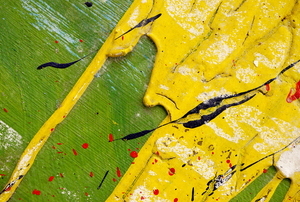 Discover the power of paint with this simple DIY! 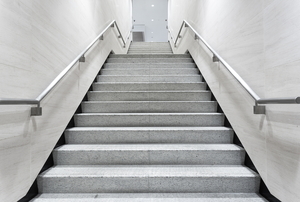 Metal Paint Primer: When Is It Necessary? Read this before your next metal painting project. 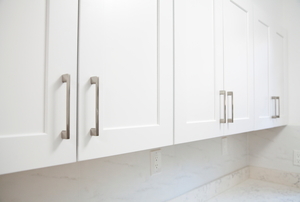 Paint your kitchen cabinet veneer over a single afternoon for a modern look. 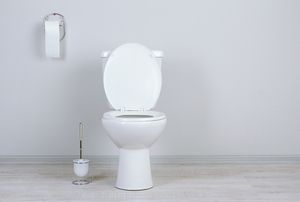 Instead of spending money on redecorating your entire bathroom, you can update the look by painting your toilet in six steps. Protect and refresh the look of any indoor or outdoor metal railings around your home. 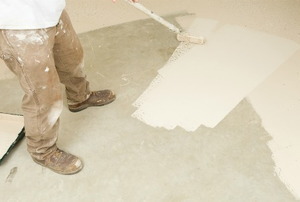 How Can You Revamp Your Concrete Floor With Paint? 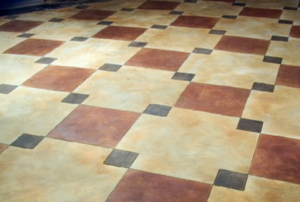 Turn your drab, old concrete floors into something special using concrete floor paint. Metal is slick and smooth, so make sure you use the right paint and solvents when changing the color of your metal surfaces. 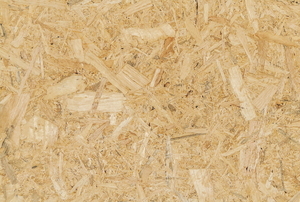 Depending on the use, there are several different ways to finish your plywood project. From old wallpaper to new color in 5 steps. 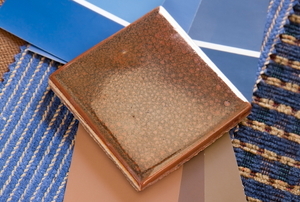 Contrary to what you might believe, ceramic tiles can take paint. 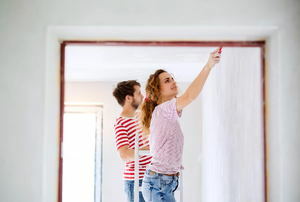 All you need is the right prep work and the right paint. 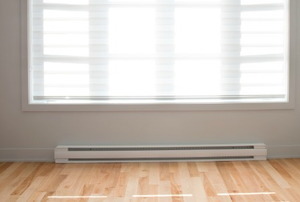 Paint your baseboard heater to match your room or give it some pop in a contrasting color, but use the right paint when you do it. 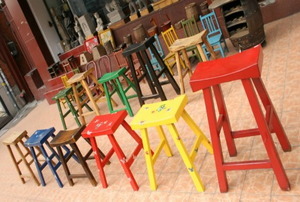 Spray paint can bring a splash of color and new life to an old piece of furniture. 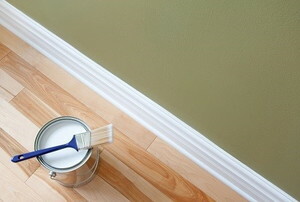 If you have finished wood furniture that has bumps and dings, you can spruce it up with crackle paint.